Time to round up and shoot this week’s new arrivals. It’s a very, very good collection of stuff this week even if we do say so ourselves! It’s hard to remember what the mountain bike world was like before the new Pike came along. Forks were either insanely expensive or affordable but just not very good. Pikes aren’t exactly chicken feed but the performance-to-£ ratio is off the chart. 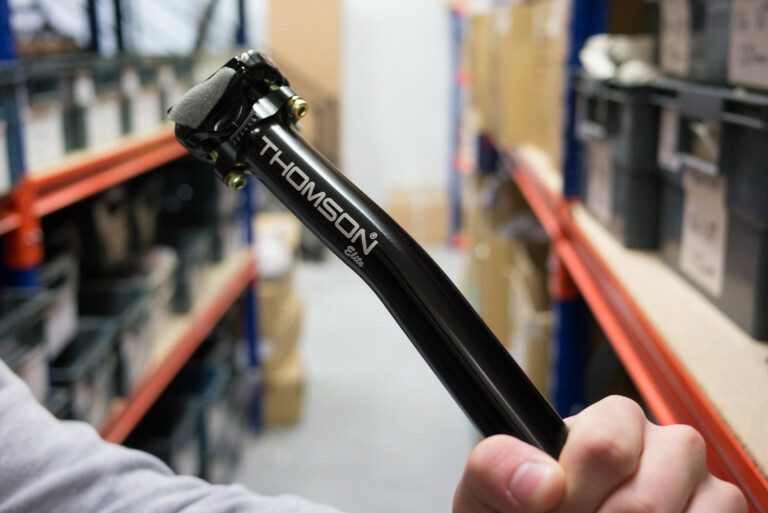 Supremely capable forks with an excellent feel that combines support, plushness, fun and feedback. 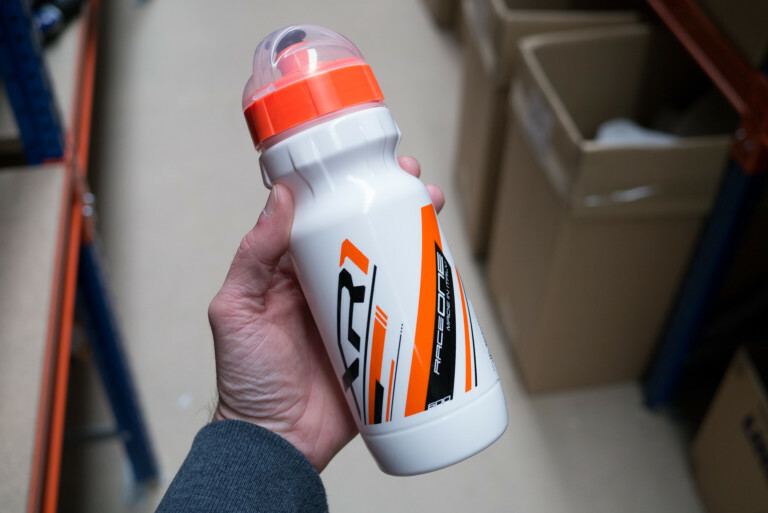 It’s a fairly standard water bottle. But it has a scorpion on it. So it is rad. Just a nice thing to have in your pack. 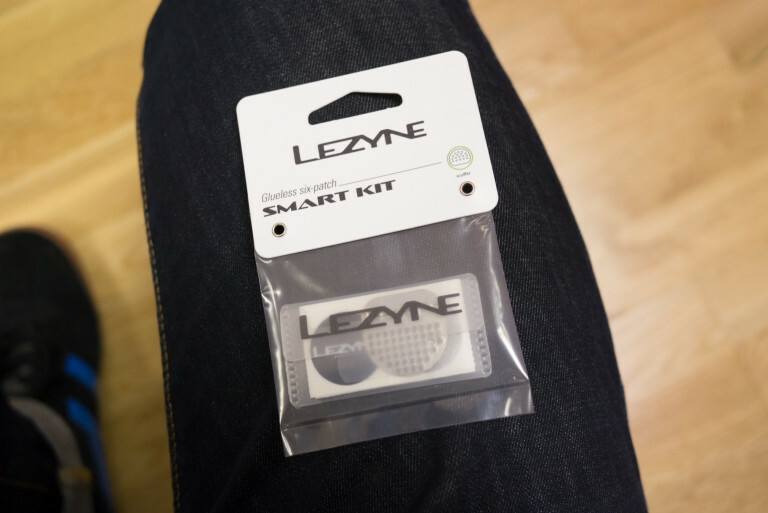 Lezyne are good at designing things that make life just that little bit nicer. Six glueless patches. Emergency tire boot. Stainless steel tube scuffer. 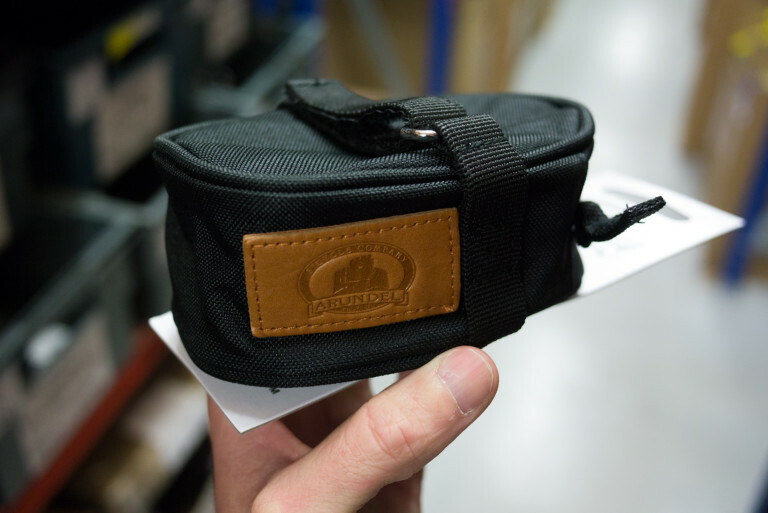 Low-profile pouch. 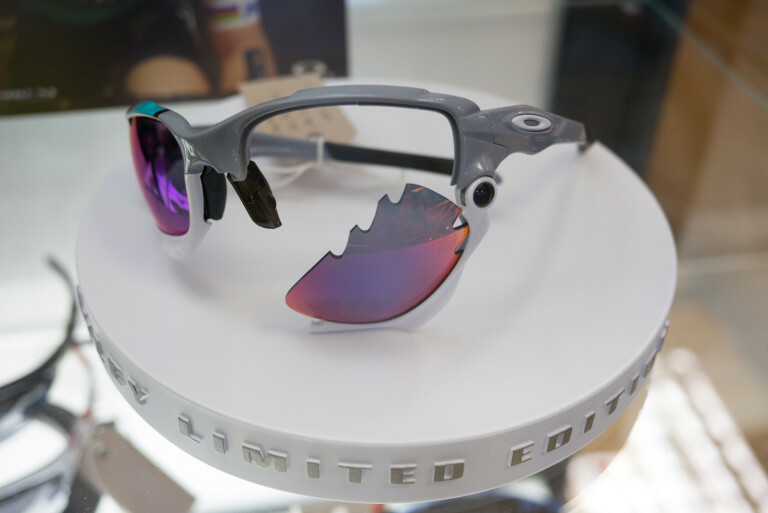 Whilst all the current hype is about their Cavendish-tastic Jawbreakers, Oakley’s Racing Jackets are still to our mind the glasses that suit more folk. This natty grey,white and celeste colourway with its petrol shimmer vented lenses is super cool. We’re having another do. 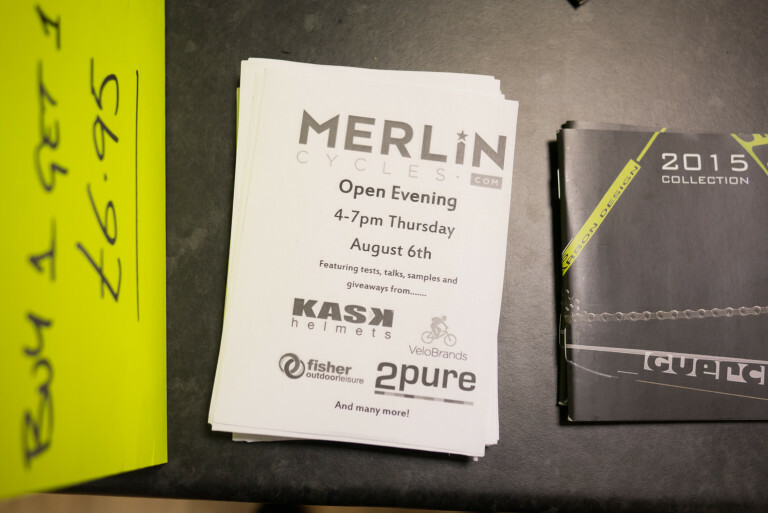 Please come along and paw some shiny new products and grab some freebies and chew the ear off the bike industry reps (they love it really). 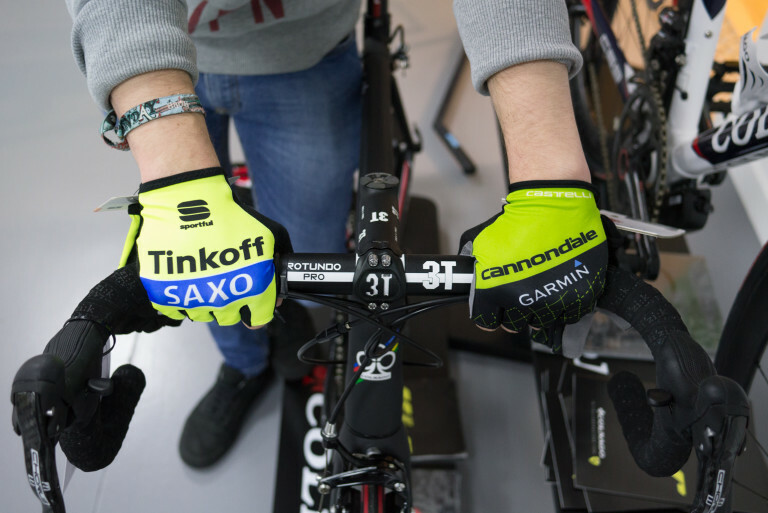 Guerciotti have been going since 1964 when a pair of brothers started up a bike shop in Milan. It’s now more than fifty years later and they’re still knocking out their distinctive looking bikes. 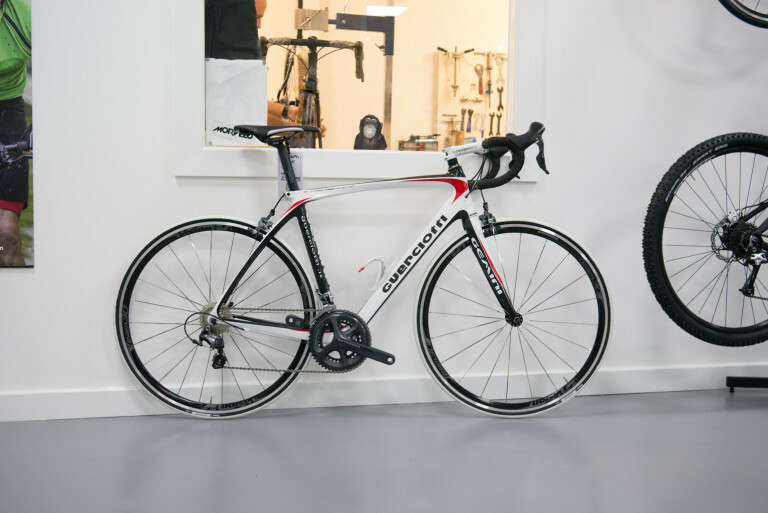 The Gemini has a moncoque carbon frame made with TR50S carbon fibre, high module 12 ton 12k weave. It’s the little things – as well as the big things – that make Yetis special. 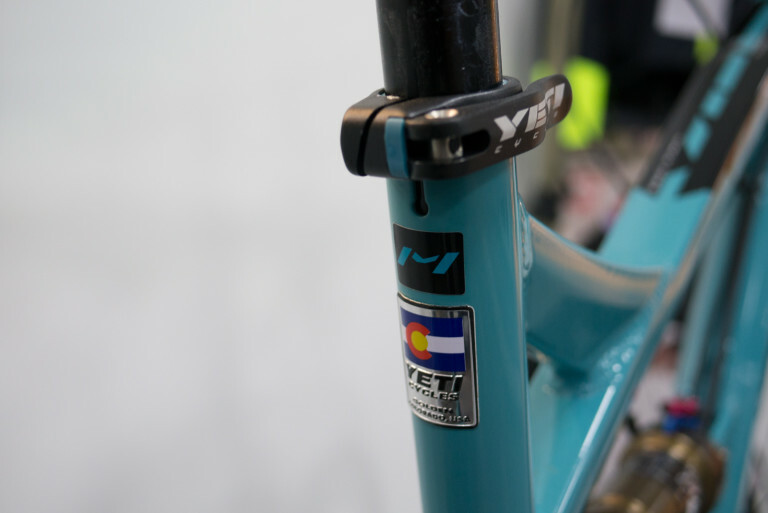 Things like decent decals and bespoke seat clamps and colour matched frame size labels. 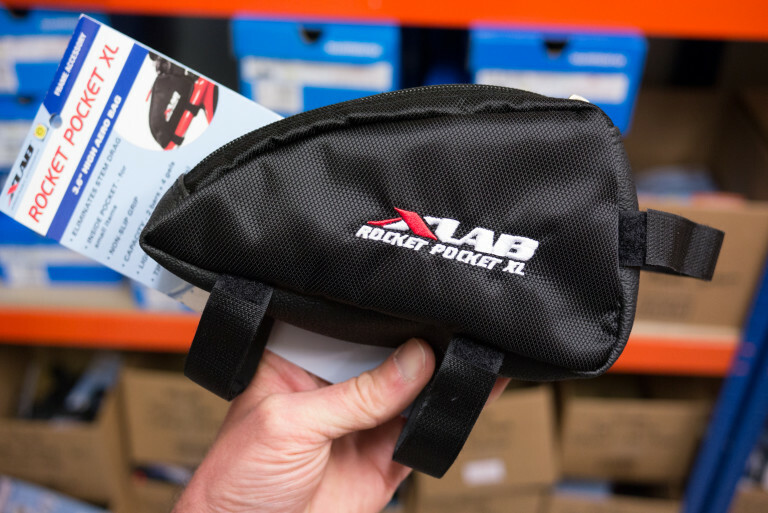 Designed by and for triathletes as a top tube mounted feed bag (two energy bars and four gels) this sort of bag will also be of interest to bikepackers, tourers and even a certain sort of long distance XC riders. Some riders use top tube bags for holding things like mobile phone or a digital camera. Made in Britain socks to bring a smile to your face. 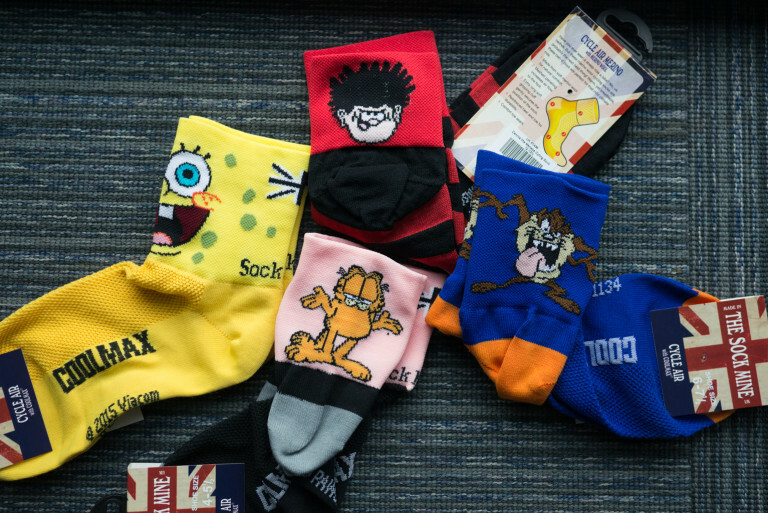 The big question is: Spongebob, Dennis The Menace, Taz or Garfield? Foot johnnies basically. But re-usable. 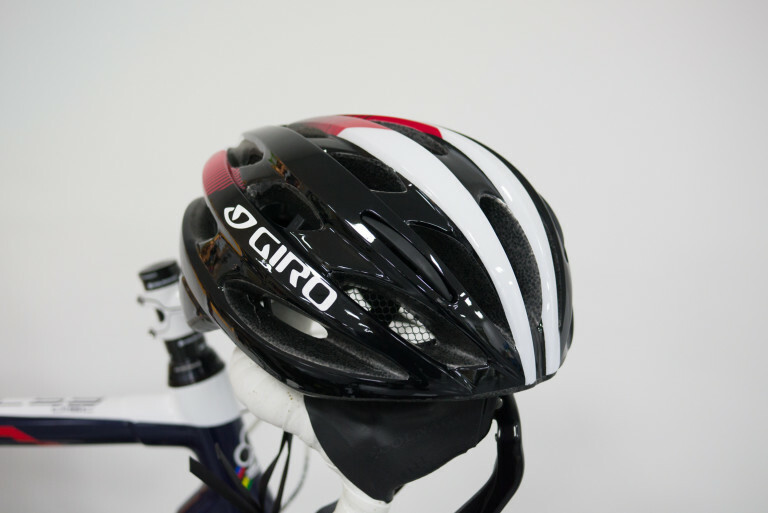 They’re much more concerned with being ‘aero’ than the ‘waterproof’ aspect so they make for an affordable little marginal gain for all you time trial riders out there. All it takes is a modest stitched-on leather patch to turn a perfectly functional but boring seat pack into something a bit classier looking. The best thing is, that leather patch serves a functional purpose; it rests against the seat post and stops wear and tear developing. Well done Arundel! 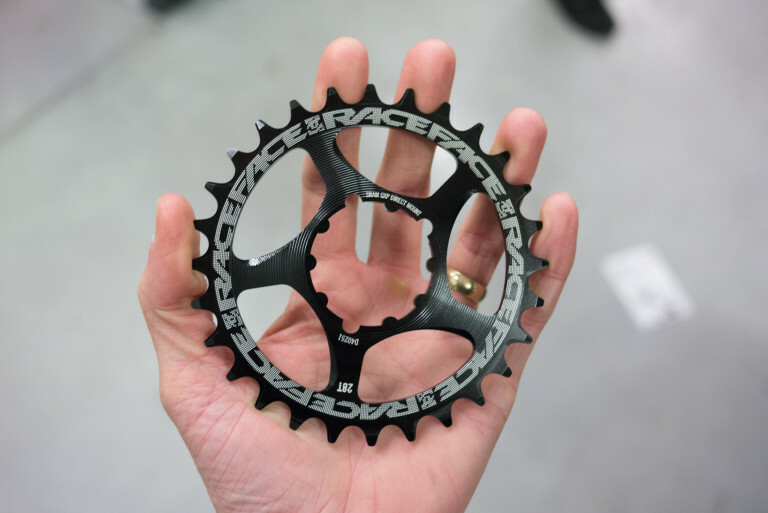 A lot of long-time 1x drivetrain users are making a move to smaller and smaller chain rings up front. This is particularly true of 29er riders whose gear ratios are a bit tougher due to the larger wheel size. There are also mountain-dwelling 27.5 wheel riders who appreciate the extra twiddling potential of a dinky ring. A divisive product. 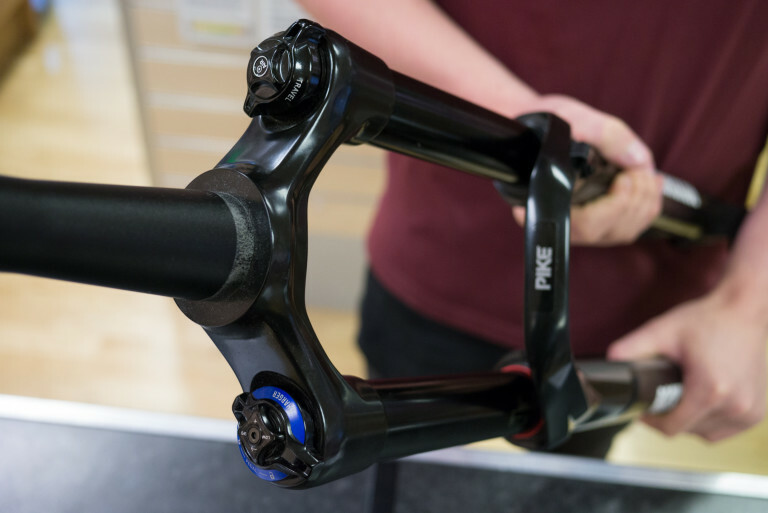 Fans of the setback version defend it as the best way to construct a layback seatpost. Detractors of it simply can’t get over the fact that it looks like it’s bent. More Supacaz! Neon purple and neon orange. Very unlikely to match your bike but that’s probably not the point here is it? It’s about being seen. And people asking you where you got your bar tape from. A very small pair of minimalist shoes that are designed for alpine climbing and also a bit of time trialling duties. 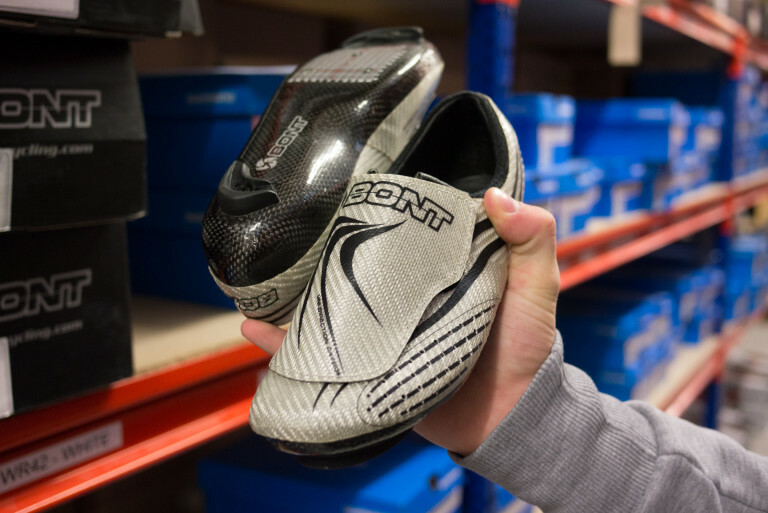 We have these models in sizes all the way down to EUR 36 (pictured here). 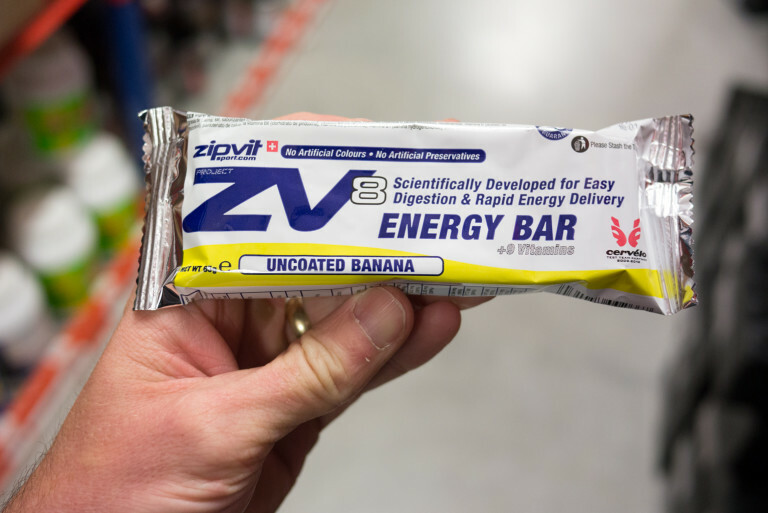 What do you call an uncoated banana? The T stands for Track but there are plenty of regular road riding folk who wear these. Why? 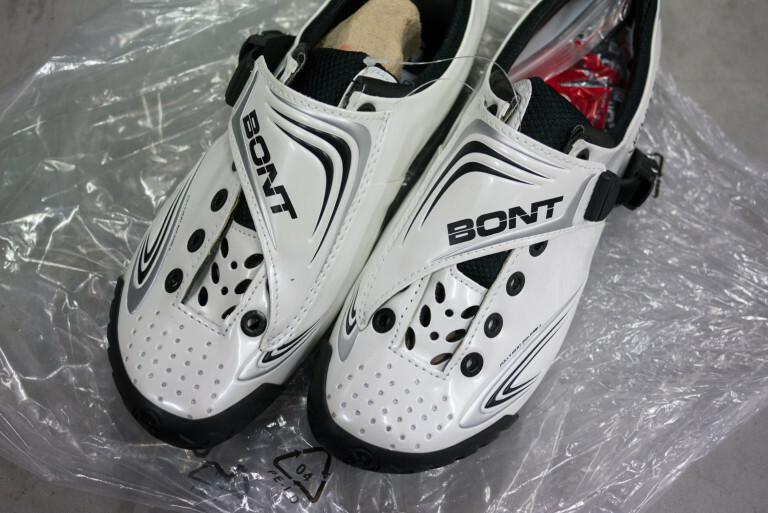 As ever with Bont the answer is mainly “why not?” Is the combo of laces and buckle a bit OTT or is it more a case of being the best of both worlds? The fine tuning ability of laces with the security of a top ratchet strap. It’s handy that the ratchet strap’s flap also doubles as a lace tidy. AKA Old Peter Sagan versus New Peter Sagan. He’s not had much of a happy time since transferring to the Tinkoff-Saxo team but his win in the Tour Of California appears to have got him back into his groove. He will have to win a bit in the Tour De France if he’s to satisfy the glorylust of team owner Oleg Tinkov. 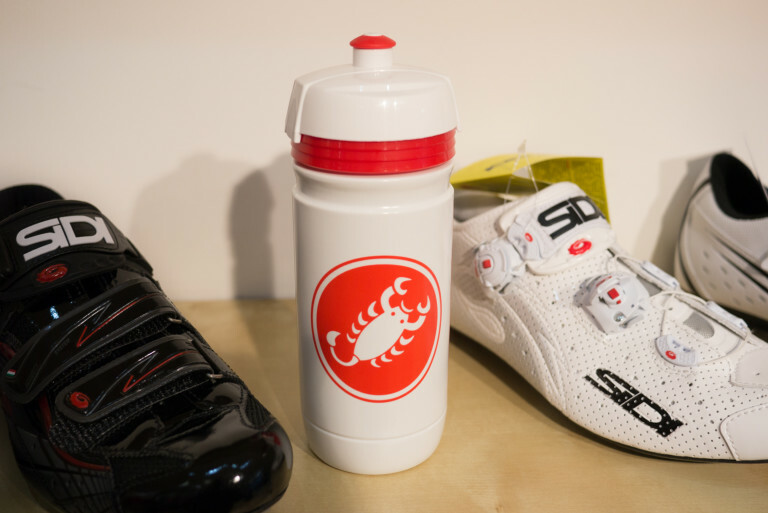 This doesn’t look a million miles away from Giro’s top end Synthe but it costs about almost a tenth as much. In-Mold polycarbonate shell with EPS liner. Acu-Dial fit system. 22 vents. Available in four colours. Size 54-61cm. 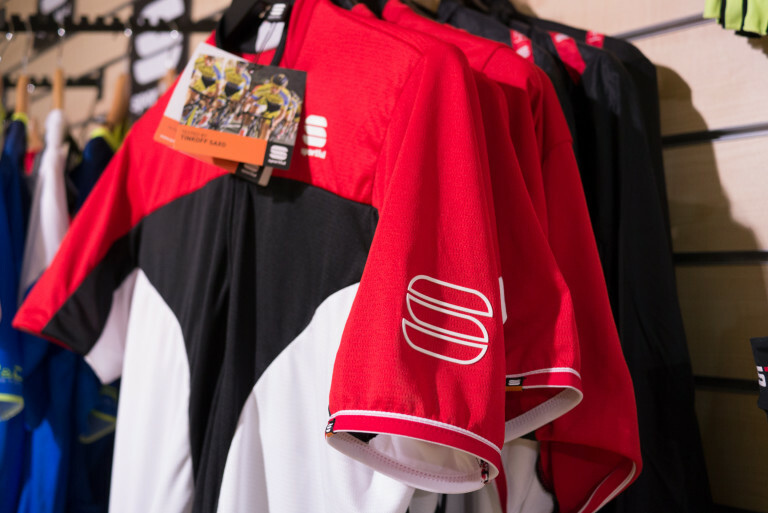 Sportful Crank 3 Cycling Jersey, Nimbus fabric with light weight mesh, zippered key pocket. The go everywhere, do everything jersey. Sportful have fussed over the details to make sure everything just works right; from the full length YKK zipper to the mixture of the Nimbus fabric with a new lighter-weight mesh and zippered key pocket with reflective trim. This jersey could become your ‘go to’ jersey. Okay so 1,000ml is actually 1 litre but 1,000ml looks biggerer dunnit? 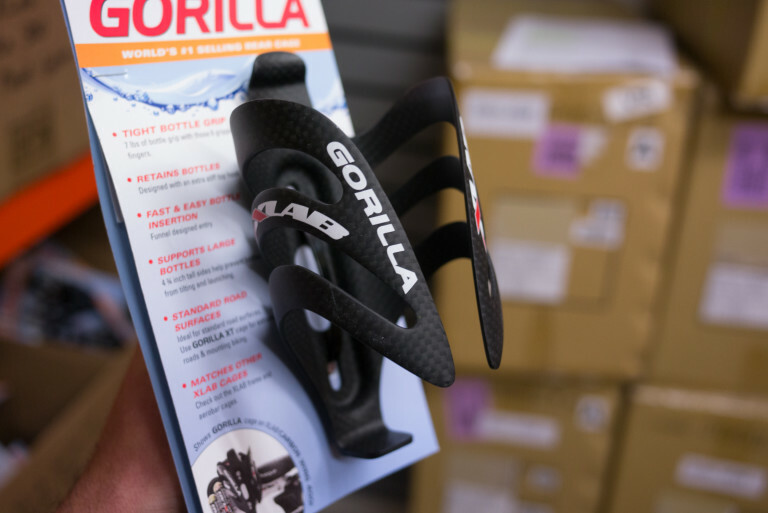 For when you really want to take a lot of fluid out with you on rides. 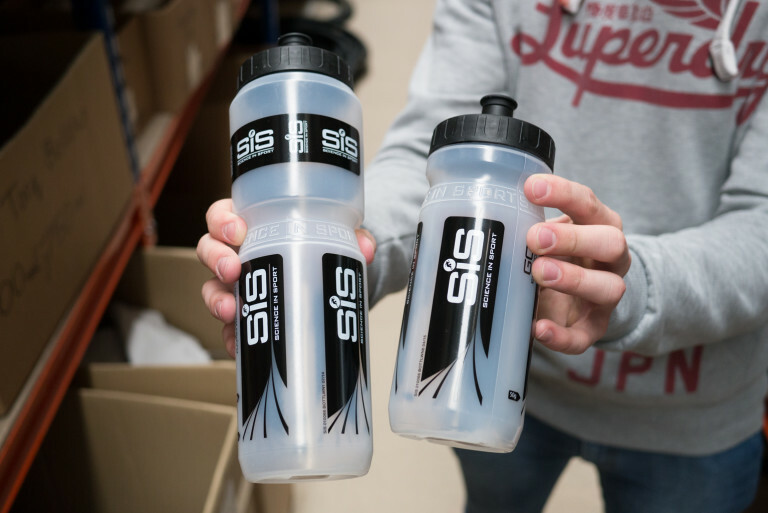 The bottle on the right is a regular 600ml bottle, just for comparison. No reason to feature this bottle. We just really like its colourway. 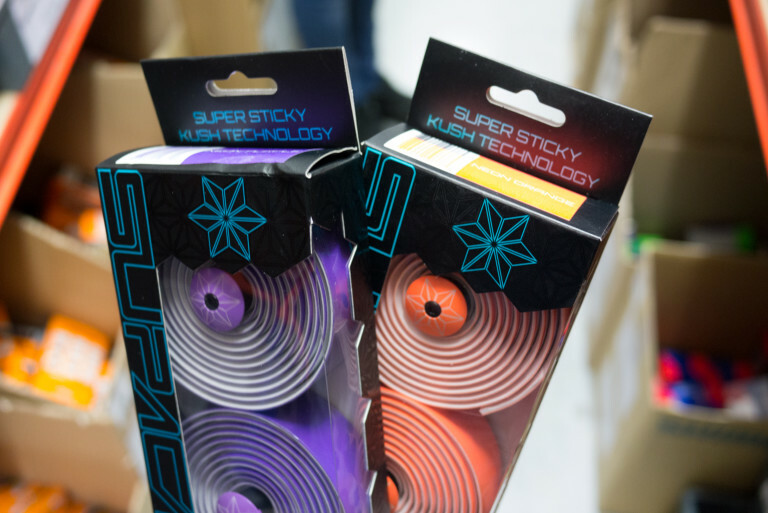 Differentiated rim height – 24 mm at the front to provide optimal handling; 27,5 mm at the rear for transmitting all your power to the wheel. 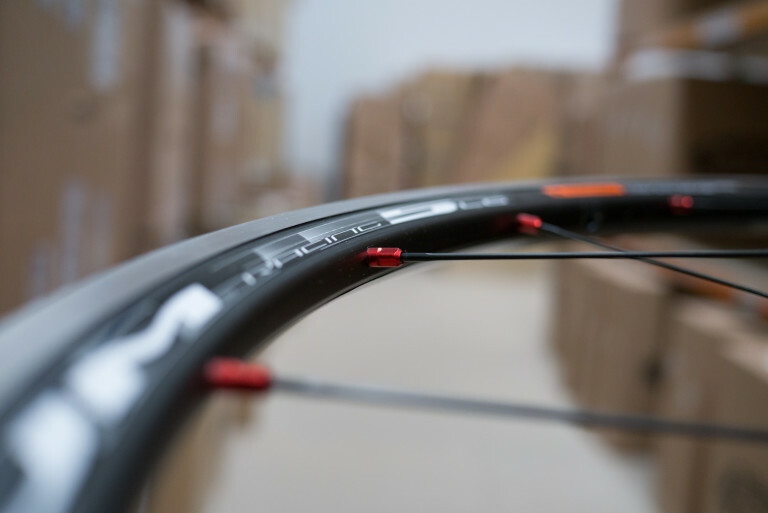 Asymmetrical rear rim profile allows for better balancing of spoke tensions between drive and non-drive side. Oversized flange on the drive side provides greater torsional stiffness. Option to buy with Continental Grand Prix or Ultra Sport tyres and tubes ready fitted. 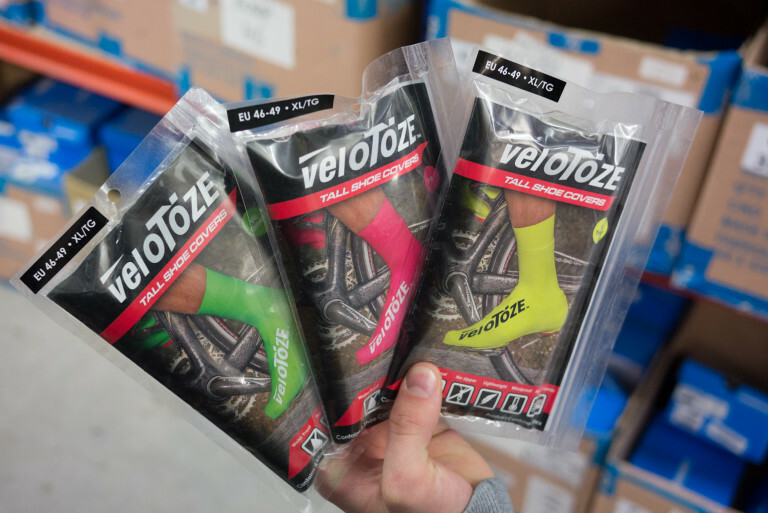 Tagged arundel, bont, castelli, fulcrum, giro, goods in, guerciotti, lezyne, oakley, open evening, race face, raceone, rockshox, sis, sockmine, sportful, supacaz, thomson, velotoze, xlab, yeti, zipvit. Bookmark the permalink.